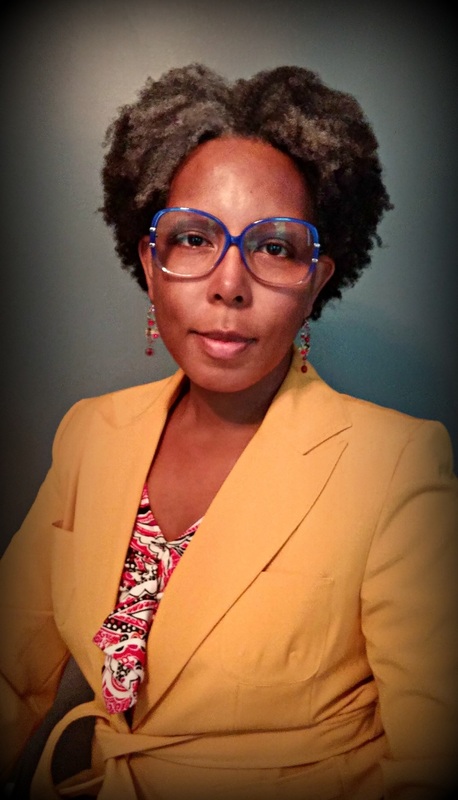 Dr. McNeal chose to transition to a career in higher education as part of a personal commitment to life-long learning and community development. She has a over eight years experience teaching adult learners in the areas of leadership, management, and organizational behavior. She serves the Walden University community in the role of Contributing Faculty within the College of Management and Technology. Her formal education includes a Doctorate in Management from Colorado Technical University and a Master’s Degree in Management from Liberty University. McNeal, T. D. (2014). Communicating in different languages: Teaching millennial and generation Y students in online environments. DeVry University Journal of Scholarly Research. McNeal, T. D., Smith, R. L. (2016). Making teams work in Capstone and other team-oriented assignments. . DeVry University. McNeal, T. D. (2014). Quality vs Quantity: Best Practices Grading Essay Questions. DeVry University.